This holiday season, consider giving friends and relatives sustainable gifts. 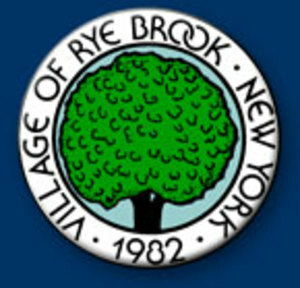 T A compost bin for your Rye Brook neighbor—buy yours at Village Hall! T A gift certificate to a company that provides imperfect produce (such as produce that does not look appealing or that has a bruise or other blemish) for meal preparation. Imperfect produce often goes to waste, so by using that produce, waste is reduced. T Consider using a real tree, rather than a synthetic one. If you use a tree, it can be placed on your curb on green waste day and it will be composted.